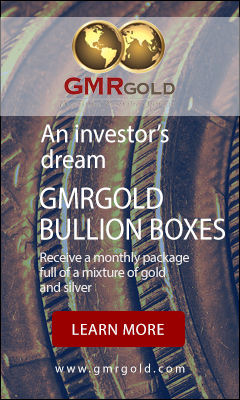 What is Secondary Market Precious Metals and Bullion? Secondary market metals are defined as buying or selling Precious Metals from or to a party other than the original source. This does not mean the quality of the metal is any less than when it comes from the original source. Investments in secondary market metals are just as valuable as primary market metals, the only difference being where the dealer sources the precious metals. 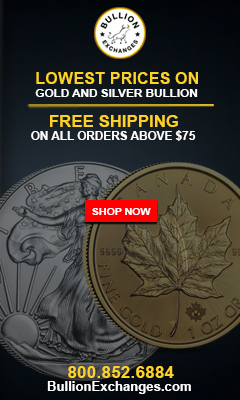 Even though making purchases from the primary market is popular, there is a time and place for purchasing gold and silver bullion products from secondary markets. 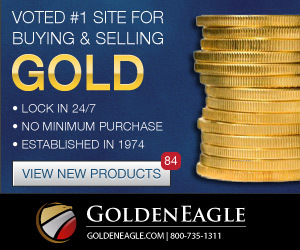 There are several reasons why you should look to buy secondary market precious metals. Below are just a few of those reasons.